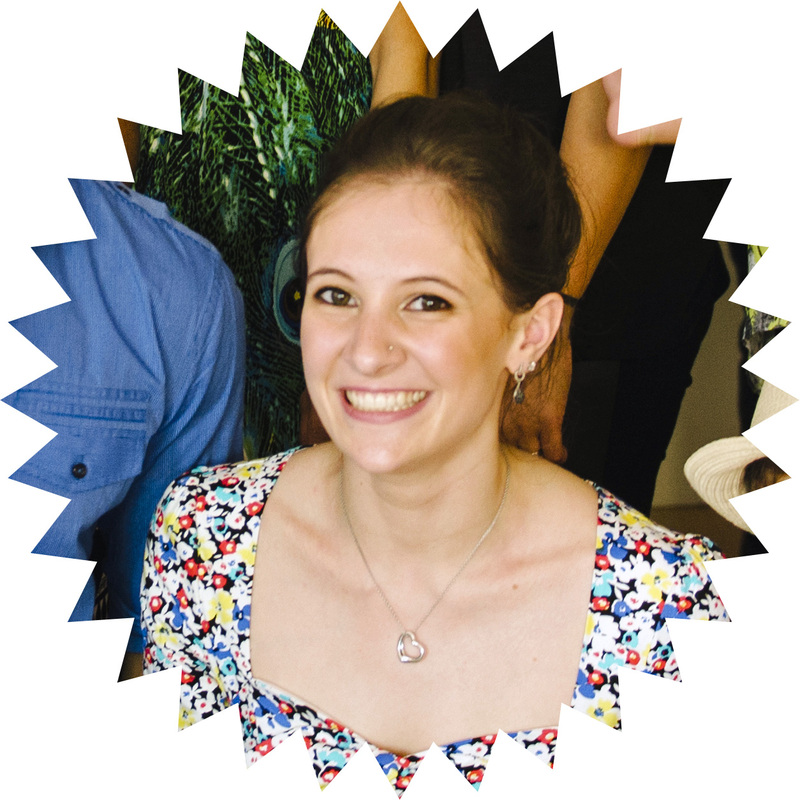 August 2015 – I can do that! About I can do that! Trends are a funny thing – just when you think a particular style or decor is gone for good, it swings around again to be the new hottest thing. I was super skeptical about the resurgence of macrame that I’ve been seeing around lately (70s decor has never been my thing! ), but as you can see, I’ve now jumped on the bandwagon. I actually love the combination of the macrame style and the natural look of jute twine. It reminds me of fishing nets and boats and sailors on old-timey ships, which is actually interesting because macrame was popular among sailors in times of yore. On the whole, I love the way our kitchen is laid out. We have so many cupboards and drawers, there’s heaps of storage room. I have the tendency to let a well organised cupboard descend into madness if I don’t have a good storage solution in place. Case in point? 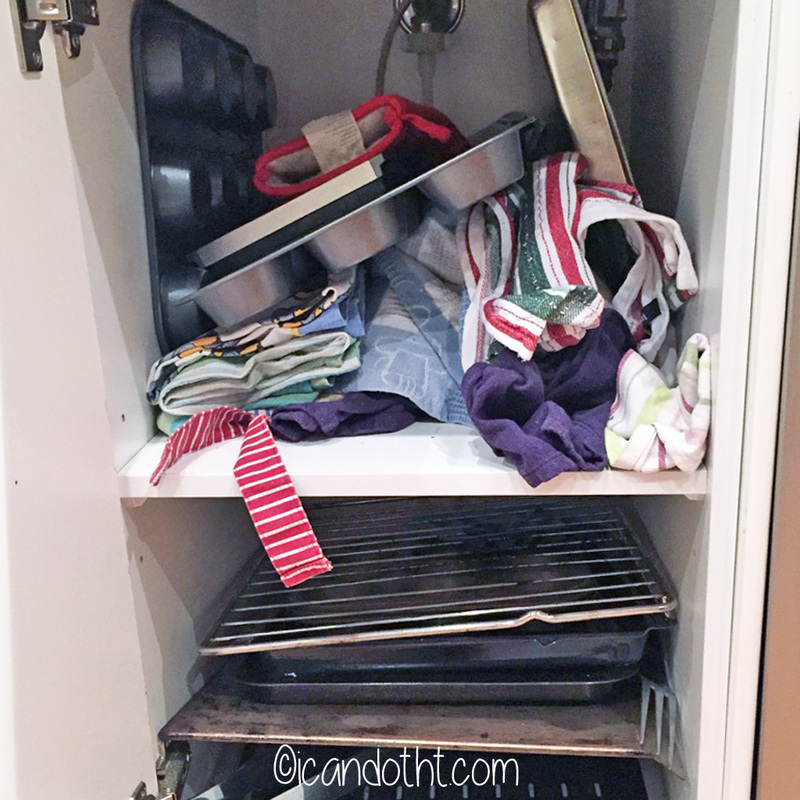 Here is a photo of the handy cupboard that lives right next to our oven. Those are clean, washed tea towels in there, living like rats. The shame. Friends, meet Stanley. 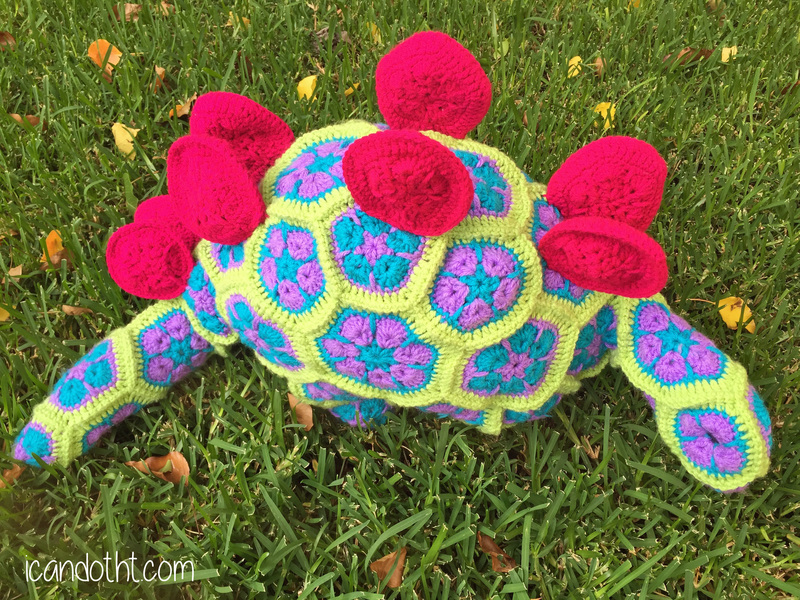 He is an extremely adventurous Stegosaurus who enjoys road trips, making friends and eating grass. As a way of saying thank you for sticking with me even though I’ve been a bit AWOL, I thought I would share some of the engagement photos that we had has taken by the wonderfully talented Alan Moyle almost a year ago now. Alan took the photos at a gorgeous heritage shopping village that is just a few minutes walk from our house, Maling Rd, as well as in the nearby Canterbury Gardens. It was really special because not only do we go there every weekend for breakfast or a coffee, Mario also had my engagement ring made there by Peter at Individual Jewellery, as well as our wedding rings. You may recognise a couple of the photos as ones that I put in my home-made wooden frames a few months ago, and also from the home tour that I did for Emory of Hello, Scarlet Blog.